We repair and sell motor parts! 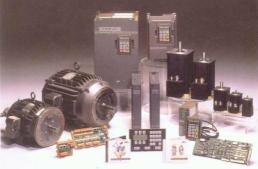 Do you need a motor speed drive? 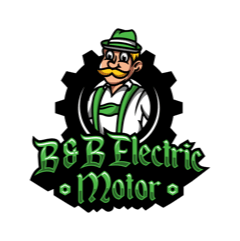 At B & B Bearing, we strive to carry the parts you need to successfully repair or replace motors and motor-related items. 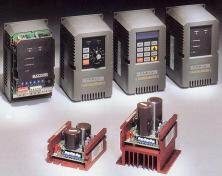 We supply AC drives, dynamic brake systems, and all sizes of DC variable speed drives. 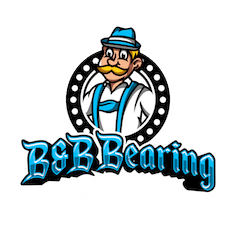 Look no further than B & B Bearing for all your motor needs!